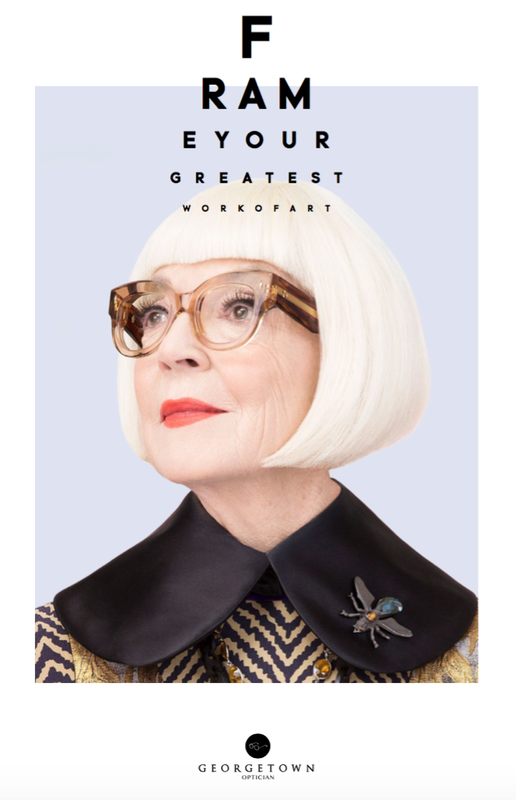 Mark worked with Pum Lefebure and the Design Army team to create this award-winning film for Georgetown Optician, the fashion focused eyewear store in D.C. The video pays homage to droll Wes Anderson movies (ditto the voice over) and tells the true-ish story of the Voorthuis family, Georgetown Optician's optically obsessed founders. Created for Georgetown Optician by Pum Lefebure and the amazing Design Army team, “The Eye Ball” is the sequel to the award-winning “Our Family Knows Glasses”. Conceptualized and written by Mark, "The Eye Ball" continues the true-ish story of the company’s optically obsessed owners. Adweek raves, “It’s even more bizarre than the original”.